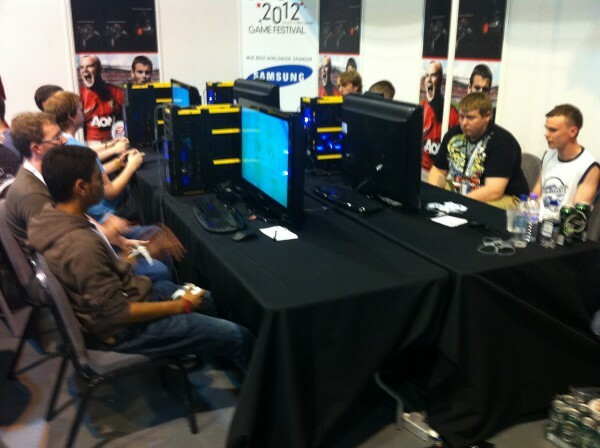 Today is the BIG one as the headline FIFA 12 1v1 tournament comes to insomnia46 (i46), featuring some of the best players in the country, will see some of the highest skill action, with the chance to win a share of the awesome prize pot, up to £960 will be up for grabs! 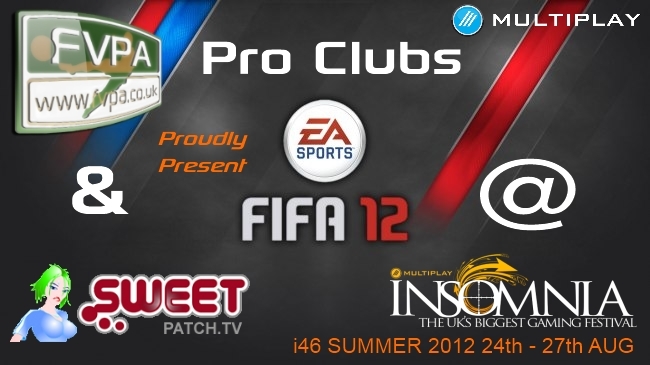 We also have the 2nd World Cyber Games FIFA 12 PC UK Pre-Qualifier and also some FIFA 13 Hands On time with UK Community Manager Rob Hodson. We look forward to seeing you there! This tournament will only be open to anyone with a TUP or BYOC ticket, just sign up at the event before it all starts. If you want to enter please ensure you have been to see us (the FIFA Admins) and get registered by 10:15. If you have already registered please also ensure you come to see us by 10:15 to let us know you still wish to play.